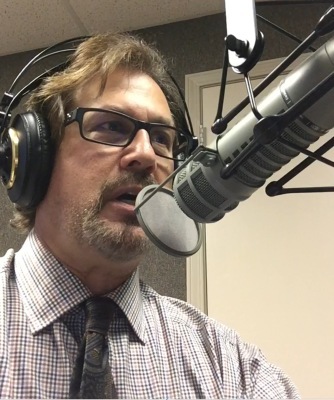 Thanks to Jason Taylor for allowing me to interview at 106.3 KLBC and 99.7 The Buzz radio stations on Monday morning! Thanks also to Scott Corbin and Kristi Rothrock (one of the greatest names I've ever heard for a rock deejay!) for your kind questions and graciousness. It was a great experience!